A good set of bedding helps the ambiance of your home and lets you sleep well! 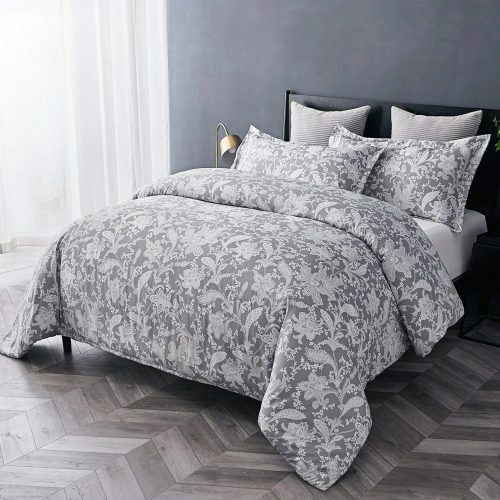 This 3 pieces Bedsure cover is made from 100% microfiber, soft, comfortable and breathable, and suitable for all seasons! The beautiful set comes with matching pillowcases and is machine washable.